Phoenix Takes Home the Championship Cup! Rob is an absolute expert in the masonry restoration field. 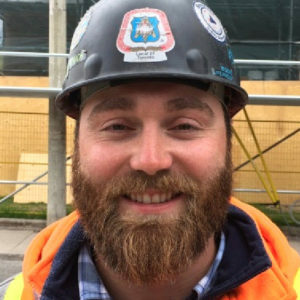 He has an extensive masonry background in the restoration and conservation of historic buildings, as well as user-occupied heritage buildings. He specializes in the conservation of stone, brick, terra cotta and limestone. Rob has acted as a safety leader and mentor to his fellow teammates throughout his career at Phoenix, and is known for his fast response time and attention to detail. On your project, he will use his 25+ years of experience to get the project done fast, on cost, and expertly completed. Chester continues to be one of Phoenix’s top performers. He takes pride in his work and always surpasses the level of excellence that Phoenix demands. Chester demonstrates exceptional leadership skills and is an excellent example that inspires his team to meet deadlines and safety standards. He works very well under pressure and has proven his ability to maintain coordination of manpower, products, and workflow. Chester will be proud to use his expertise in the revitalization of any heritage property. Michael consistently delivers an outstanding amount of expertise in managing large projects. He has proved himself to be an adept communicator with strong leadership qualities, and successfully collaborates with colleagues to prepare statements and monitor project schedules. Michael has constantly demonstrated the ability to manage multiple tasks and accomplish goals efficiently all while maintaining cost control. Michael has become known for his commitment to quality, therefore he will meet all codes and regulations on your project. 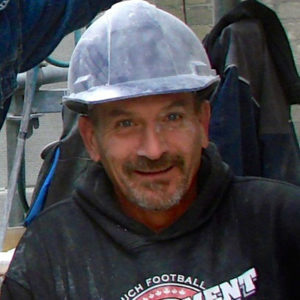 Hugh has developed many skills over his 25 years of experience in historic restoration, conservation and preservation. These include excellent interpersonal skills, effective scheduling and time management, and the ability to adapt to unique and unforeseen site conditions. Hugh takes the initiative to identify problems and formulate solutions while promoting cooperation among his teammates. On your project, he will be 100% involved and always on site to meet the demands of project excellence. With almost 30 years of experience at Phoenix Restoration, Ray is an exemplary leader that inspires his teammates to exceed in all aspects of the project. He is an expert in the field and takes the initiative to identify problems before they arise. 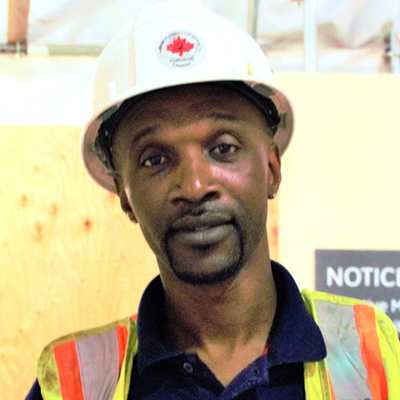 He is also known as a safety leader on site, and remains very effective in his scheduling and time management. 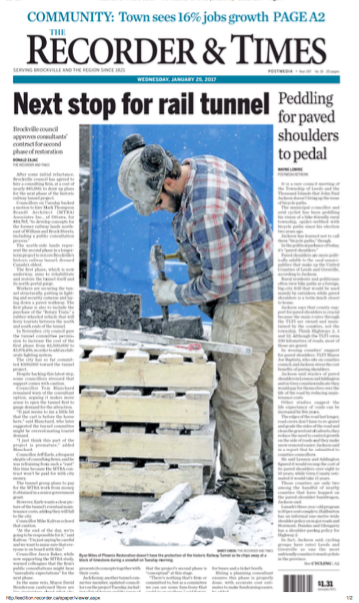 Ray will be proud to use his expertise in the revitalization of Toronto’s heritage. Jason’s extensive knowledge of current construction codes and standards has always enabled us to complete projects on time and within budget. On-site and in the office, his passion for heritage building restoration inspires others. His restoration and general contracting specialization is a direct result of his extensive experience within the field. 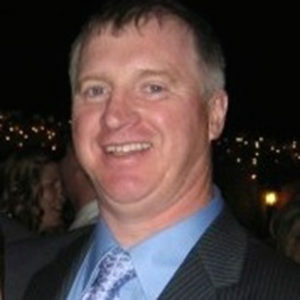 On your project, Jason will exhibit his expert communication and coordination skills, and mastery of Microsoft Project. His involvement will extend well beyond site presence to perfect the job at hand. Chris has excellent organizational and leadership skills. Over the course of his career he has demonstrated exceptional problem solving abilities, and a capacity to identify problems before they arise. Chris values safety above all else. He has extensive knowledge of construction procedures, on site equipment, and machinery. It is important to him, that all resources, manpower, and equipment are used effectively, and safely. 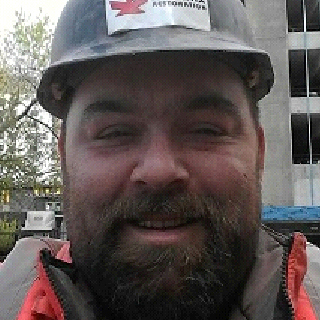 Scott’s experience, and extraordinary leadership skills make him an excellent foreman. We can always count on him to coordinate tasks according to their priority, and ensure that we have adequate manpower and resources at our fingertips. Scott guarantees that all safety precautions and quality standards are carefully upheld onsite, and that all expenses are carefully monitored.